The Solar System was formed approximately 4.6 billion years ago and consists of the Sun, planets, dwarf planets and other astronomical objects bound in its orbit. The formation was caused by the collapse of a giant molecular cloud, the mass at the centre collecting to form the Sun and a flat disk of dust around it which the planets and other bodies would eventually be formed from. 99.86% of the system’s mass is found in the Sun and the majority of the remaining 0.14% is contained within the solar system’s eight planets. 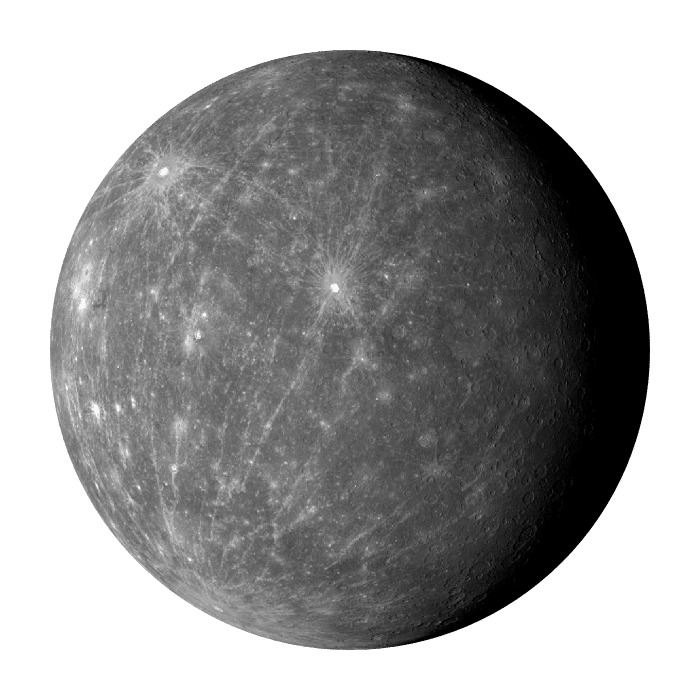 The four smaller inner planets, also known as the “terrestrial planets” (Mercury, Venus, Earth and Mars), are primarily composed of rock and metal. 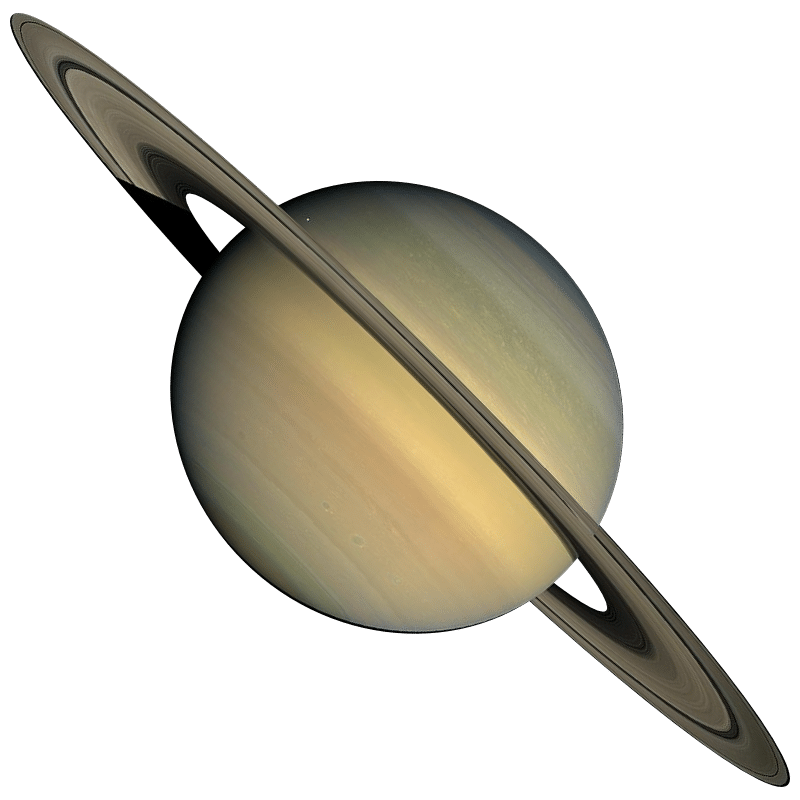 The four outer planets, also known as the “Jovian planets” (Jupiter, Saturn, Uranus and Neptune), are substantially larger and more massive than the inner planets. The two innermost gas giants, Jupiter and Saturn, are the larger of the four and are composed mainly of hydrogen and helium. The two outermost gas giants, Uranus and Neptune, are composed largely of ices, (water, ammonia and methane) and are sometimes also referred to as the “ice giants“. Other objects of note in the Solar System are the dwarf planets (Ceres, Pluto, Haumea, Makemake & Eris), moons, asteroids, the asteroid belt, comets and the Kuiper belt. 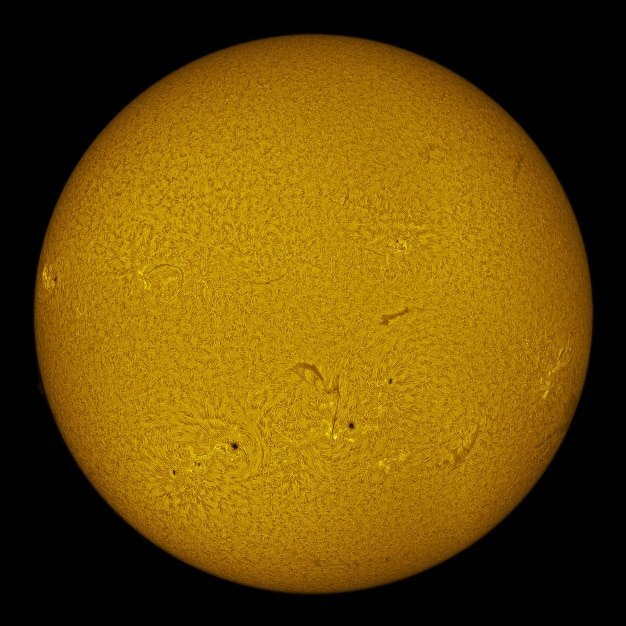 Compared with the billions of other stars in the universe, the sun is unremarkable. It holds the solar system together and pours life-giving light, heat and energy on Earth. The first planet in our system was settled in 2034 by fearless men and women not afraid of this hot and empty ball of rock next to the Sun. It became home to the mighty Merchant Guild. 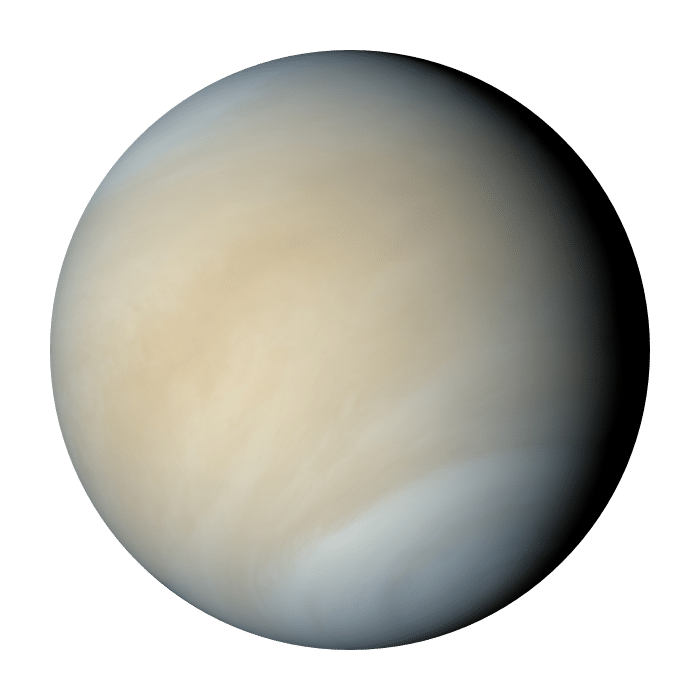 Venus and Earth are similar in size, mass, density, composition, and distance from the sun. However, that is where the similarities end. Earth, our home planet, is the only planet in its solar system known to harbor life. All of the things we need to survive are provided under a thin layer of atmosphere that separates us from the (almost) uninhabitable void of space. 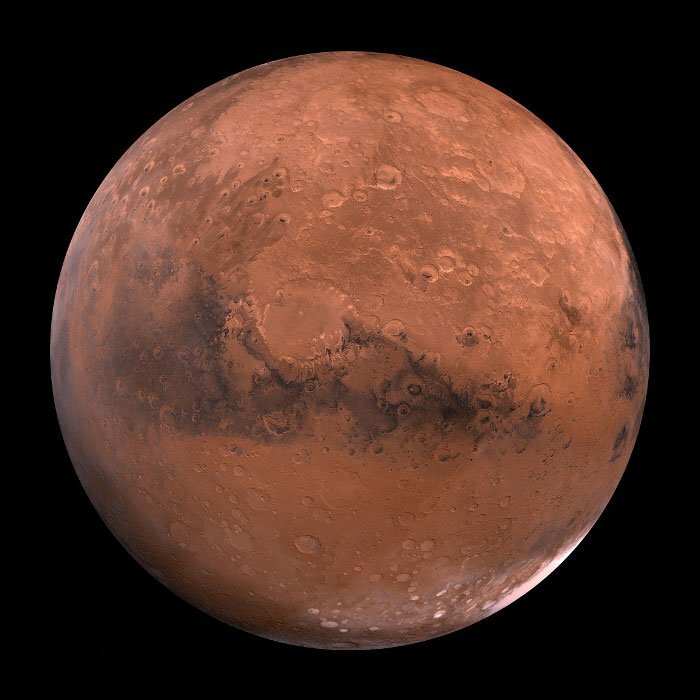 Mars is a small rocky body once thought to be very Earthlike. 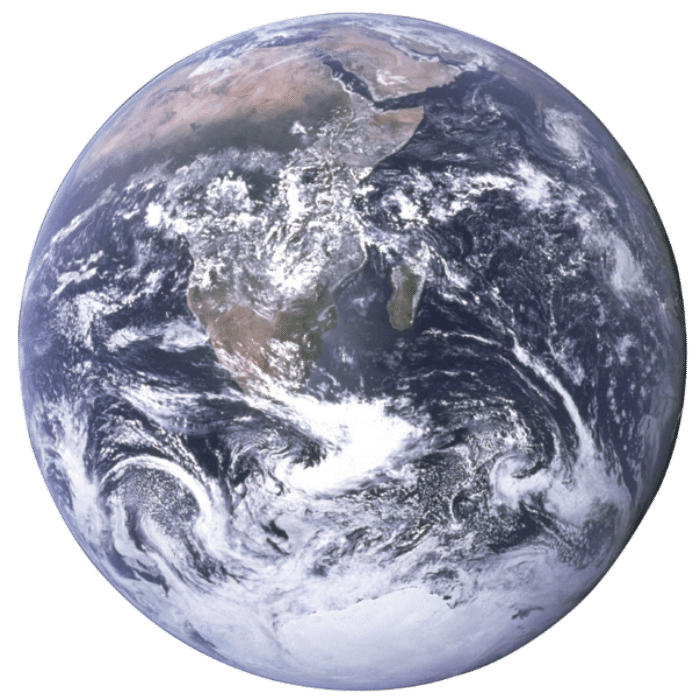 Like the other terrestrial planets its surface has been changed by volcanism, impacts from other bodies, movements of its crust, and atmospheric effects such as dust storms. 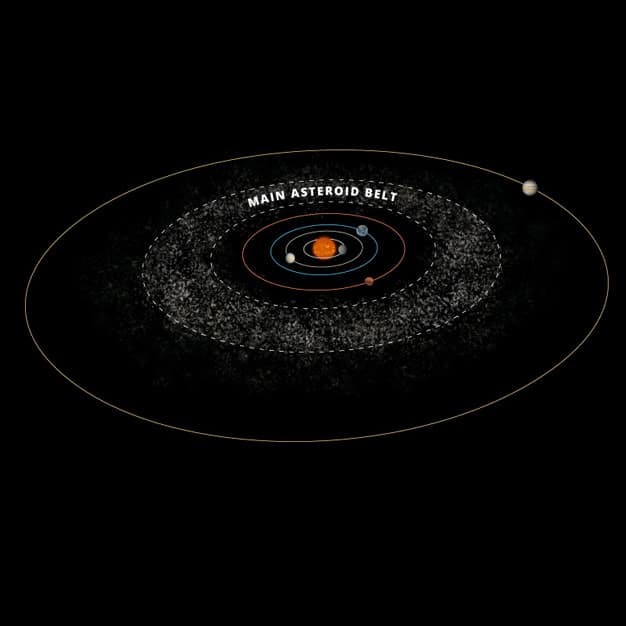 The vast majority of asteroids in the solar system are found in a region of the solar system out beyond Mars. They form the Asteroid Belt. The most massive planet in our solar system, with four planet-size moons and many smaller satellites, Jupiter forms a kind of miniature solar system. 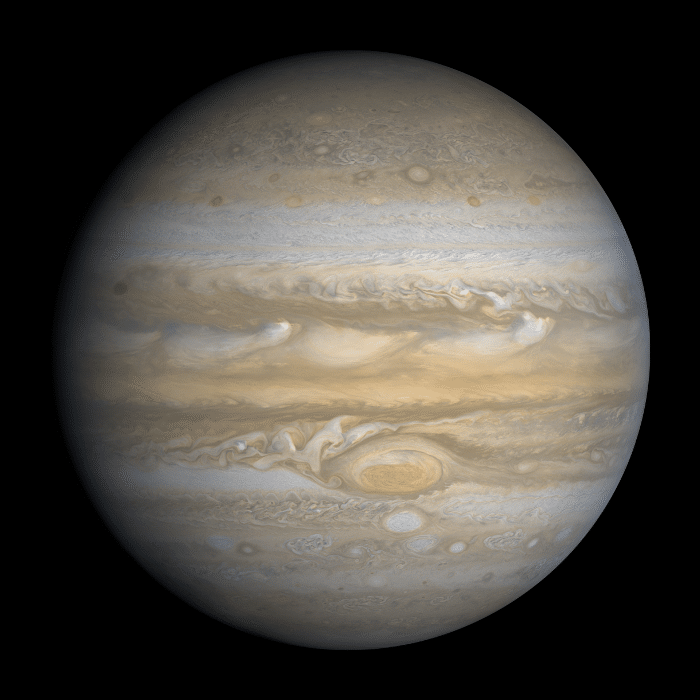 Jupiter resembles a star in composition. 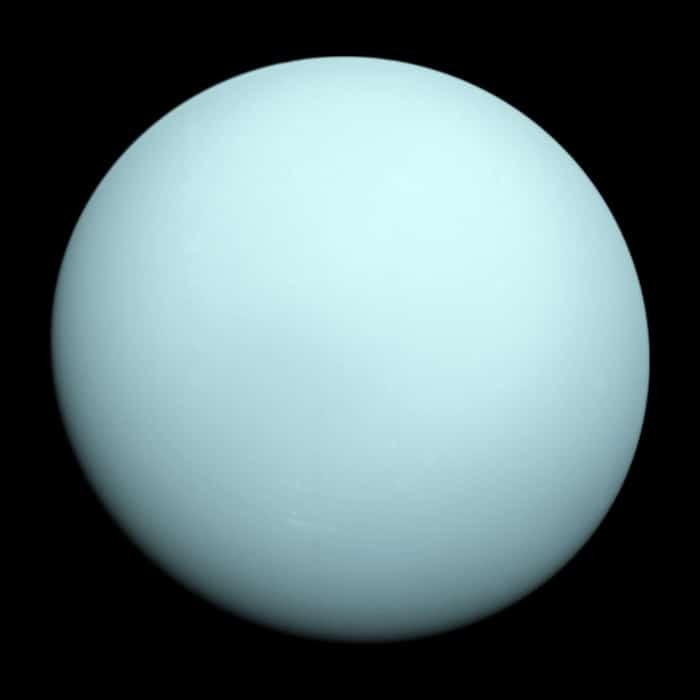 Once considered one of the blander-looking planets, Uranus has been revealed as a dynamic world with some of the brightest clouds in the outer solar system and 11 rings. 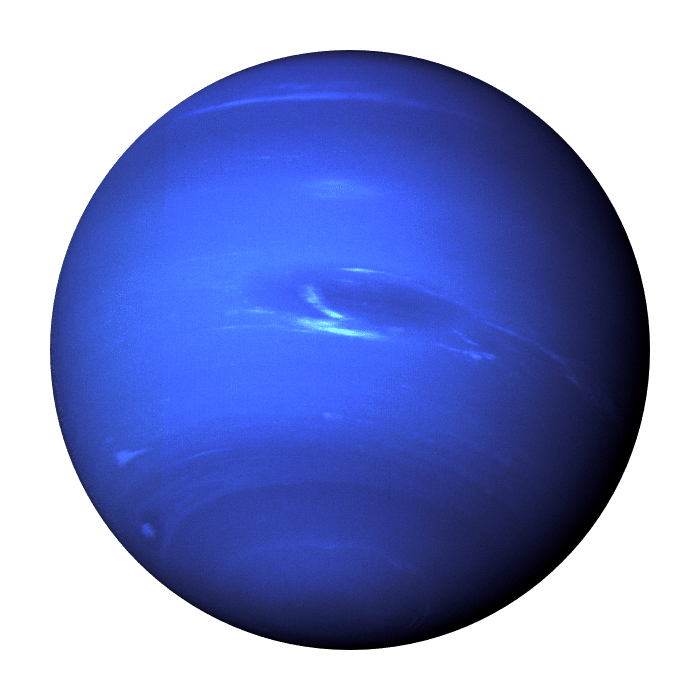 The eighth planet from the sun, Neptune was the first planet located through mathematical predictions rather than through regular observations of the sky. 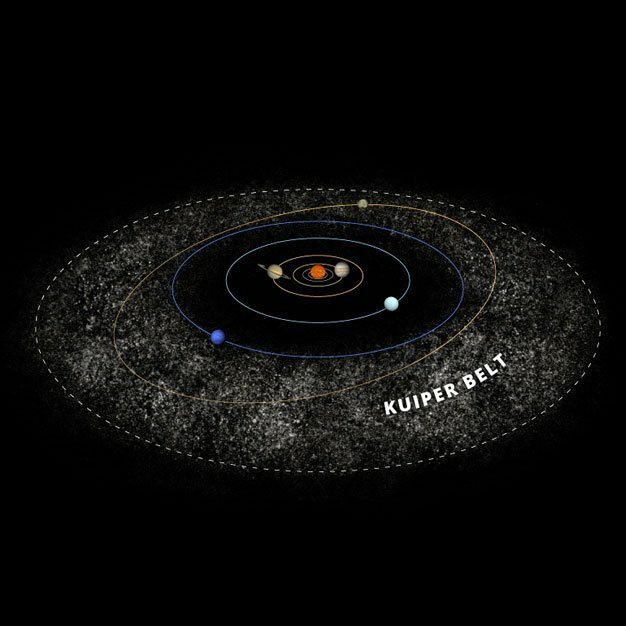 The Kuiper Belt (sometimes referred to as the Kuiper-Edgeworth Belt) is an area of the outer solar system that is estimated to stretch across 20 astronomical units (AU) of space. 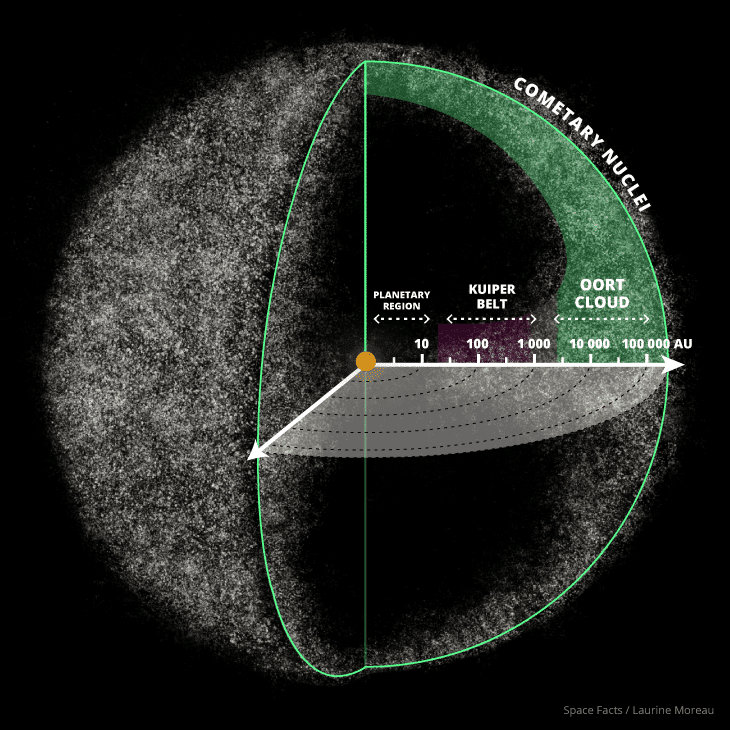 The Oort Cloud is an extended shell of icy objects that exist in the outermost reaches of the solar system. The Oort Cloud is roughly spherical, and is thought to be the origin of most of the long-period comets that have been observed.